We are a local group of Woman that practice, learn and grow as shooters. We create opportunities for Woman to be introduced to issues important to Woman shooters, learning safe gun handling skills and training together. We want to expand the world of firearms to Woman in a safe, non-threatening manner with the purpose of Educating, Equipping and Empowering Woman shooters. Members will have access to our free training sessions at our range specifically designed for the Woman shooter and our free seminars and classroom training events held for members only. We hold a monthly meeting on the 3rd Sunday of every month from 2pm to 3pm. 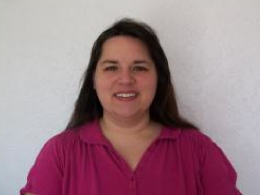 Members and non members are welcome to join our monthly meeting. At our meetings we will discuss future events and training sessions as well as receive input and new ideas from our members. After each meeting, members will have the option to go to our shooting range for training and fun. We will also answer questions or concerns from non members attending the meeting. 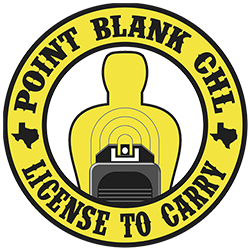 Meetings are held at Point Blank CHL at 900 Van Buren street, Wichita Falls, TX 76301. Click HERE for directions. 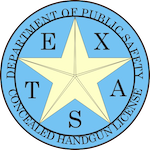 Free training and range sessions from our local chapter. A The Well Armed Woman hat. A The Well Armed Woman membership card. Free access to our special members only local events.